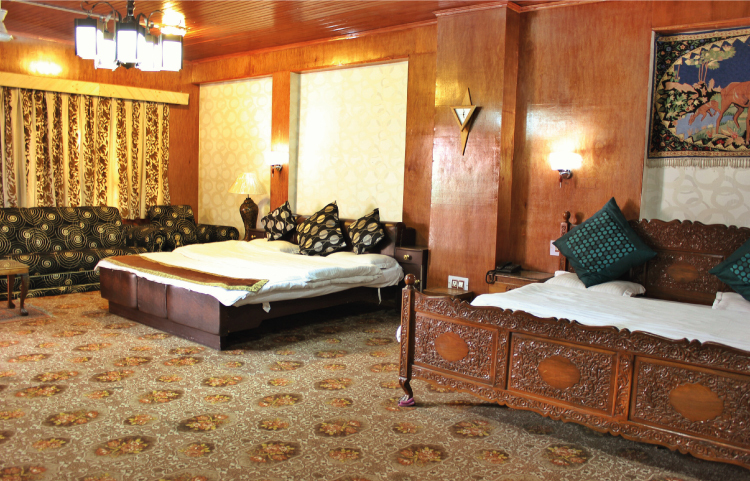 The grandeur of a royal life – Walisons Hotel presents its guests to live life 'King Size' with the Royal Suite. The splendid room is designed in a way that retains the essence of the royal era bygone, with the kind of accessories used. A unique world of facilities, boon essential and extra ordinary. 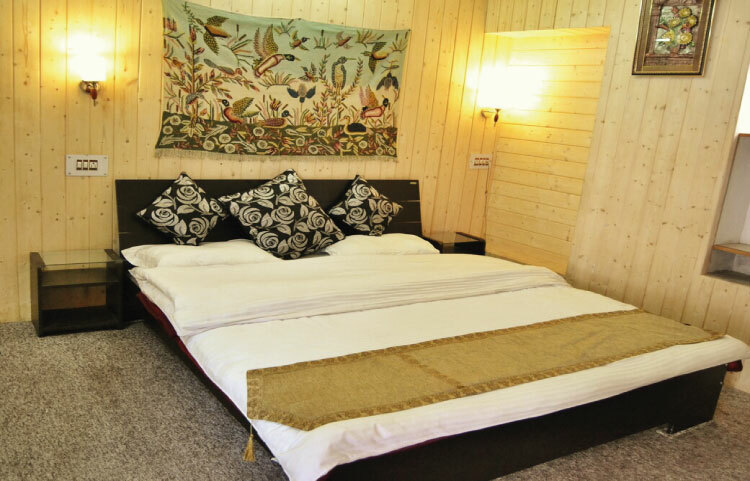 Walisons hotel conveniently places you right on the banks of Dal lake, indulged with comforts and conveniences. Our hotel definitely serves as a royal locale for the business and holiday travelers. 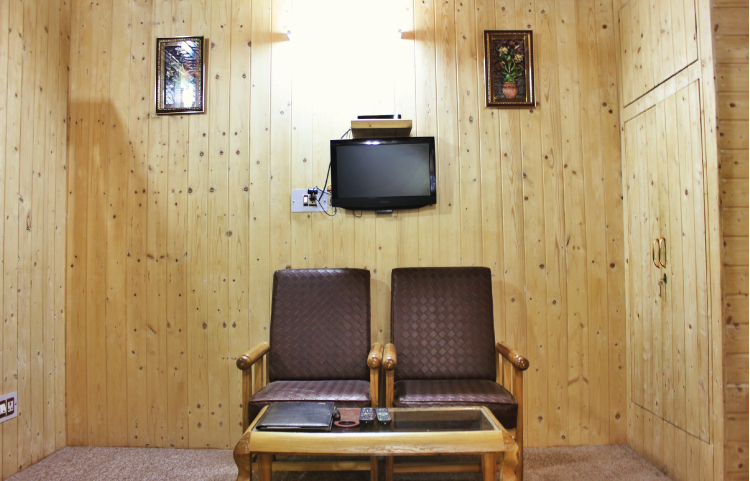 The location also makes every other corner of Srinagar easily accessible. 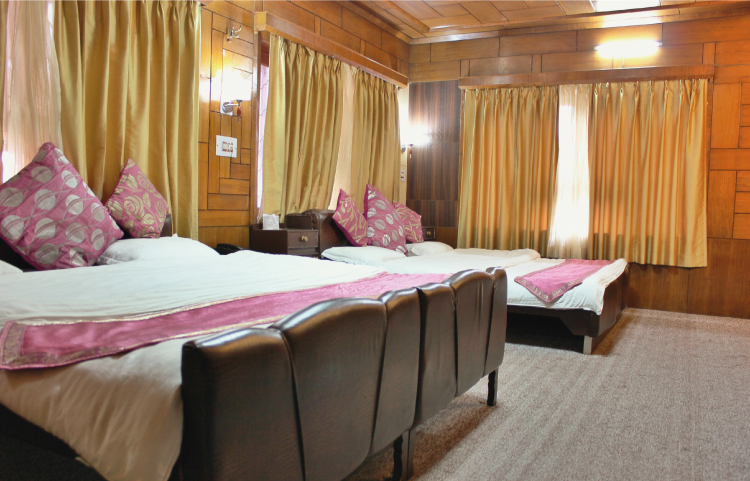 We offer rooms with many different layouts, for your pleasure. 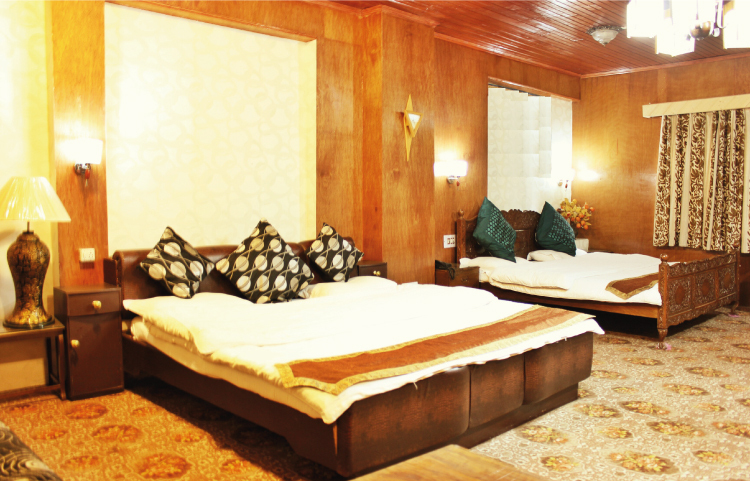 We make every effort to give you the solitude you desire. To present you the privacy you deserve to provide not just a service, but an experience. 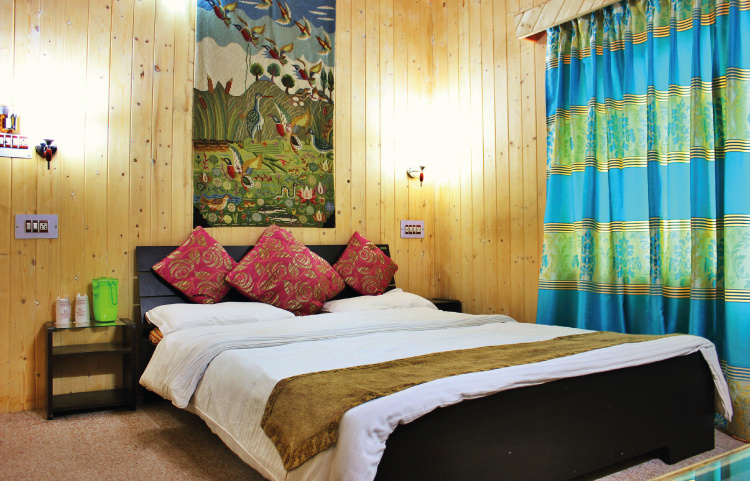 The one place where you can be sure that your trip will always be a pleasure.